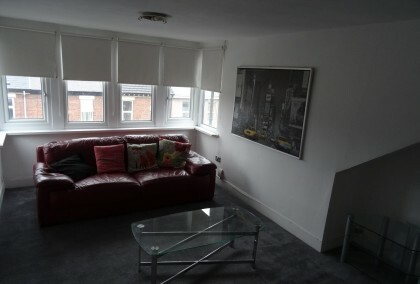 8 photos £575 pcm Heaton Park View Heaton 2 bedrooms | Available Now view details > Book Viewing > Newly decorated furnished upper flat. The property has two double bedrooms with a separate smaller room, spacious lounge, bathroom and kitchen with appliances. Situated close to local amenities and transport links throughout City Centre. 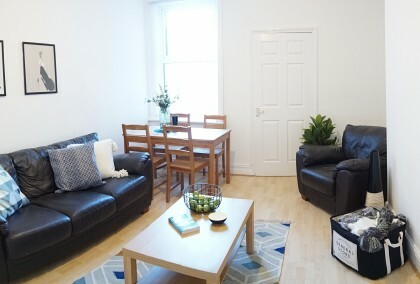 Newly decorated furnished upper flat. The property has two double bedrooms with a separate smaller room, spacious lounge, bathroom and kitchen with appliances. Situated close to local amenities and transport links throughout City Centre. 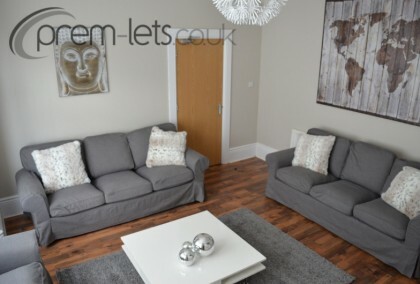 13 photos £1300 pcm Heaton Park Road Heaton 4 bedrooms | Available Now view details > Book Viewing > Furnished 4 bedroom upper flat situated in an excellent location with easy access to local amenities and City Centre. 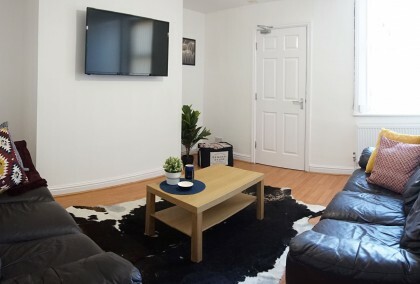 Available to professionals only the property comprises of spacious lounge, fitted kitchen with appliances, 1 main bathroom and 1 bedroom with en-suite. All bedrooms double. Early viewing recommended! 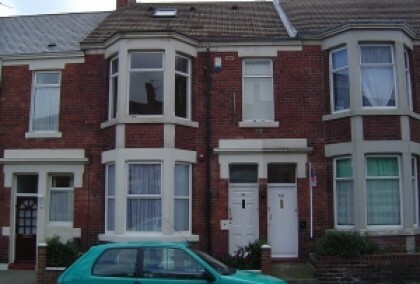 Furnished 4 bedroom upper flat situated in an excellent location with easy access to local amenities and City Centre. Available to professionals only the property comprises of spacious lounge, fitted kitchen with appliances, 1 main bathroom and 1 bedroom with en-suite. All bedrooms double. Early viewing recommended! 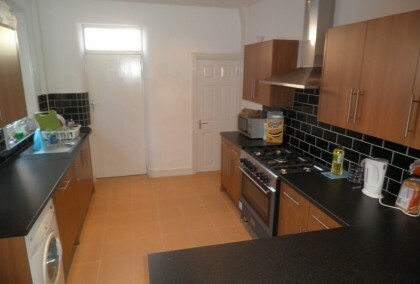 1 photos £70 pppw / £303.33 pppcm Newington Road Heaton 3 bedrooms | Available Now view details > Book Viewing > Large three bedroom house situated in an excellent location less than ten minutes walk to City Centre and Universities. The property is fully furnished with three double bedrooms. 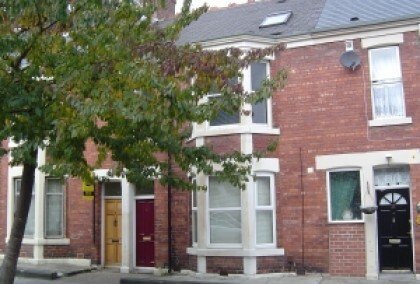 Large three bedroom house situated in an excellent location less than ten minutes walk to City Centre and Universities. The property is fully furnished with three double bedrooms. 4 photos £500pcm Addycombe Terrace Heaton 2 bedrooms | Available Now view details > Book Viewing > Ground floor two bed flat in an excellent location close to all local amenities of Chillingham Road including shops, bars and the metro station. 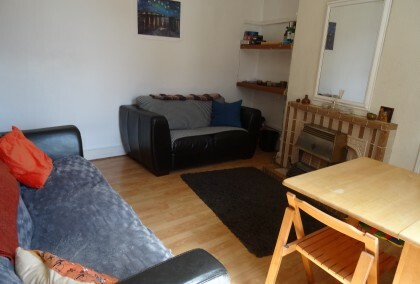 The property is on the number 1 bus route with easy access to Universities and City Centre. Ground floor two bed flat in an excellent location close to all local amenities of Chillingham Road including shops, bars and the metro station. 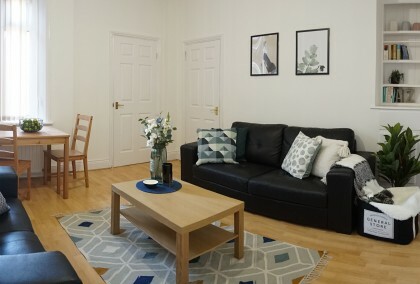 The property is on the number 1 bus route with easy access to Universities and City Centre. 6 photos £60 pppw / £260 pppcm Addycombe Terrace Heaton 3 bedrooms | Available Now view details > Book Viewing > Well presented 3 bed upper flat situated in a popular location just a short walk to Chillingham Road amenities including Tesco, Boots and the metro station. 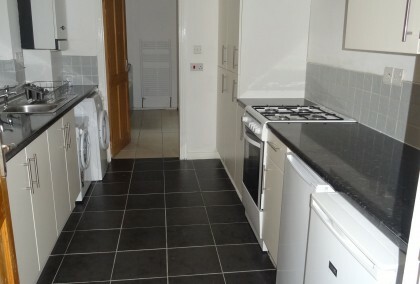 Briefly comprising of good size lounge, fitted kitchen, family bathroom and 3 double bedrooms. Well presented 3 bed upper flat situated in a popular location just a short walk to Chillingham Road amenities including Tesco, Boots and the metro station. 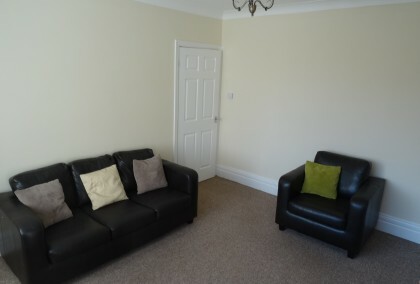 Briefly comprising of good size lounge, fitted kitchen, family bathroom and 3 double bedrooms. 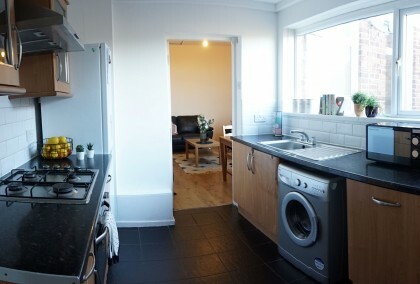 5 photos £74 pppw / £320.66 pppcm Biddlestone Road Heaton 3 bedrooms | Available Now view details > Book Viewing > Situated close to Chillingham Road and the Coast Road for access to City Centre. The property provides spacious living to include lounge, fitted kitchen, bathroom and 3 double bedrooms. 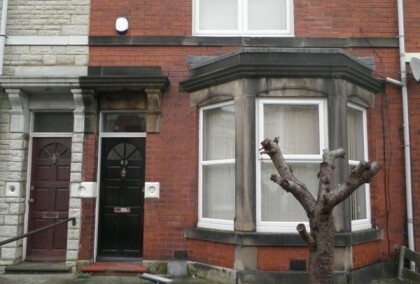 Situated close to Chillingham Road and the Coast Road for access to City Centre. The property provides spacious living to include lounge, fitted kitchen, bathroom and 3 double bedrooms. 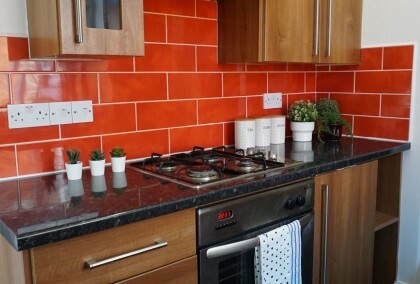 6 photos £65 pppw / £281.66 pppcm Simonside Terrace Heaton 2 bedrooms | Available Now view details > Book Viewing > Well presented 2 bed ground floor flat close to Chillingham Road amenities including shops, bars and restaurants. The property is on the number 1 bus route and only a short walk to the metro station with easy access to City Centre and Universities. Well presented 2 bed ground floor flat close to Chillingham Road amenities including shops, bars and restaurants. The property is on the number 1 bus route and only a short walk to the metro station with easy access to City Centre and Universities. 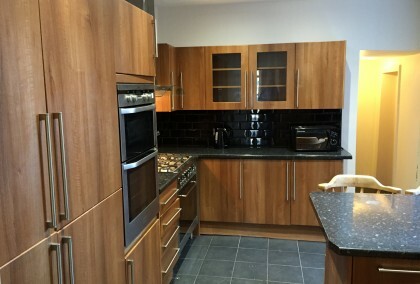 6 photos £70 pppw / £303.33 pppcm Newington Road Heaton 3 bedrooms | Available Now view details > Book Viewing > Upper 3 bed flat in a popular location only 10 minutes walk to City Centre and Universities. The property benefits from spacious lounge, fitted kitchen and three good size bedrooms. Upper 3 bed flat in a popular location only 10 minutes walk to City Centre and Universities. The property benefits from spacious lounge, fitted kitchen and three good size bedrooms. 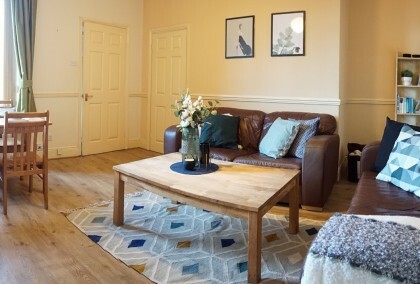 10 photos £58 pppw / £251.33 pppcm Cardigan Terrace Heaton 4 bedrooms | Available Now view details > Book Viewing > Spacious 4 bedroom house situated in between Heaton Road and Heaton Park Road with easy access to amenities and transport links throughout the City. Available furnished the property comprises of lounge, kitchen with appliances, bathroom with shower over the bath, 4 bedrooms, front garden and back yard. Spacious 4 bedroom house situated in between Heaton Road and Heaton Park Road with easy access to amenities and transport links throughout the City. Available furnished the property comprises of lounge, kitchen with appliances, bathroom with shower over the bath, 4 bedrooms, front garden and back yard. 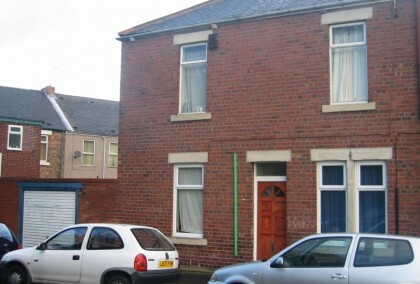 9 photos £60 pppw / £260 pppcm Hotspur Street Heaton 3 bedrooms | Available Now view details > Book Viewing > Spacious fully furnished ground floor flat situated a short walk to City Centre and Universities. The property comprises of lounge, modern kitchen with appliances, bathroom with walk in shower cubicle and bath, double bedrooms. Small outside space at rear. 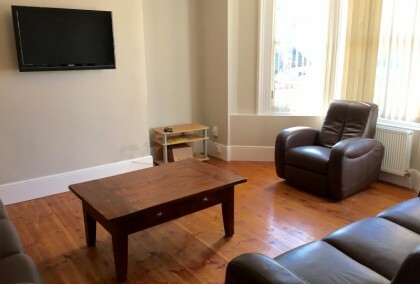 Spacious fully furnished ground floor flat situated a short walk to City Centre and Universities. The property comprises of lounge, modern kitchen with appliances, bathroom with walk in shower cubicle and bath, double bedrooms. Small outside space at rear. 1 photos £50 pppw / £216.66 pppcm Warton Terrace Heaton 4 bedrooms | Available Now view details > Book Viewing > Spacious 4 bedroom maisonette situated in an excellent location close to all local amenities of Chillingham Road including transport links to City Centre and Universities. Spacious 4 bedroom maisonette situated in an excellent location close to all local amenities of Chillingham Road including transport links to City Centre and Universities. 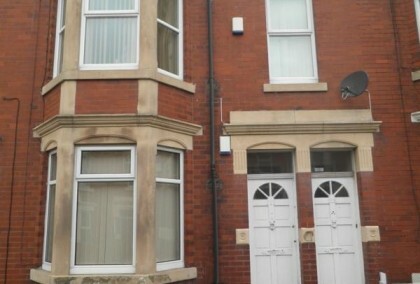 7 photos £70 pppw / £303.33 pppcm Warwick Street Heaton 5 bedrooms | Available Now view details > Book Viewing > Spacious 5 bed maisonette situated at the bottom of Warwick Street with less than a 10 minute walk to City Centre and Universities. Benefiting from large lounge, fitted kitchen, 2 newly refurbished bathrooms, 5 double bedrooms & 1 study room. Spacious 5 bed maisonette situated at the bottom of Warwick Street with less than a 10 minute walk to City Centre and Universities. Benefiting from large lounge, fitted kitchen, 2 newly refurbished bathrooms, 5 double bedrooms & 1 study room.